Water Tank 3500 Litre ideal water storage tank that can be used for domestic and commercial use. 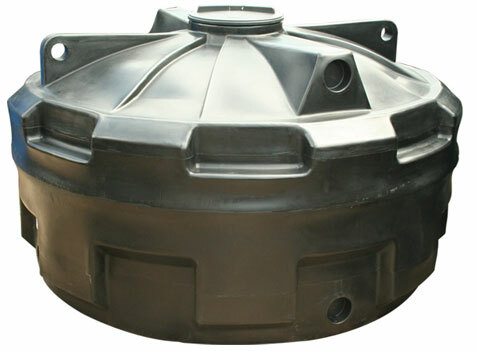 Made from industrial strength MDPE (Medium Density Polyethylene) the 3500 ltr is a long lasting durable Water Tank. Extremely versatile storage tank ideal for water, chemical etc. Has the ability to take from 8mm in/outlet upto 110mm in/outlet in various posistions.